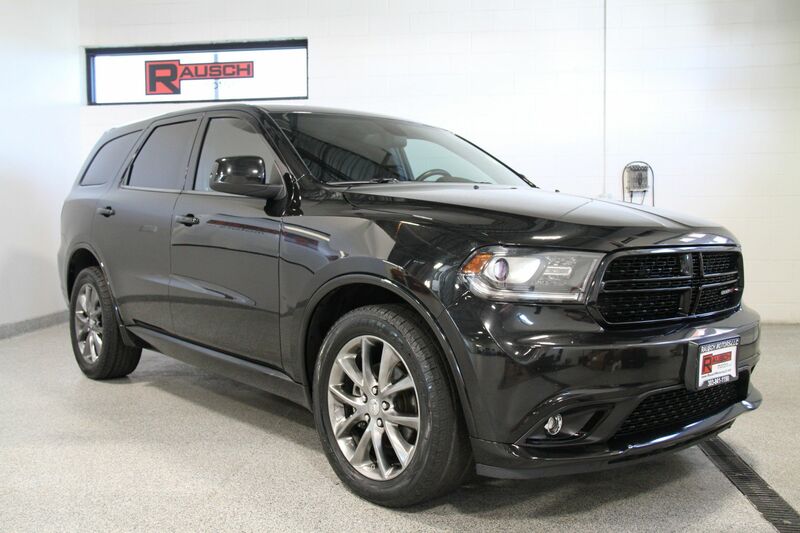 AWD SXT Rallye Package Uconnect Tow Package WOW! 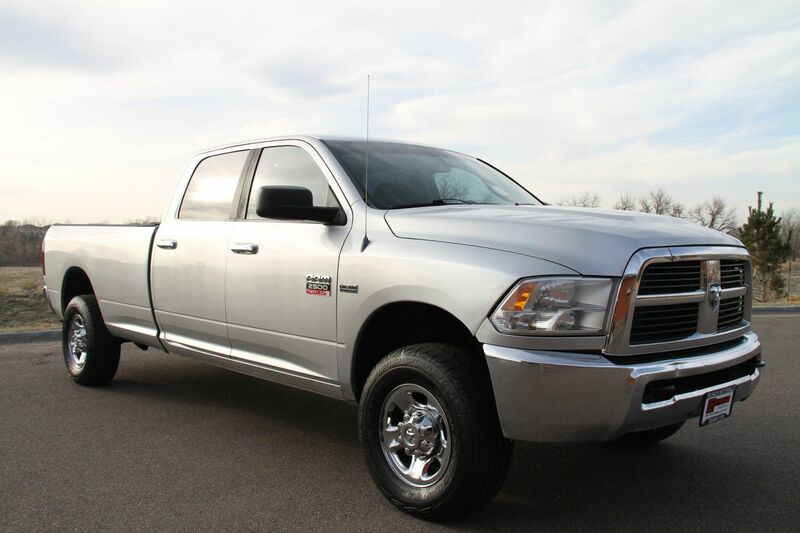 SLT Long Bed 4WD Automatic 5.7L V8 HEMI CLEAN! 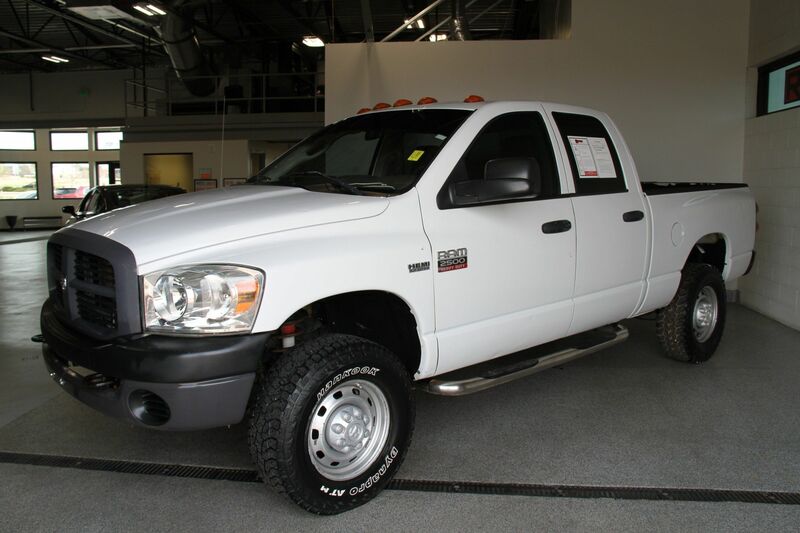 Quad Cab 4DR 4WD 5.7 Low Miles! Market Price Advantage!